Hey guys, here’s my latest video. 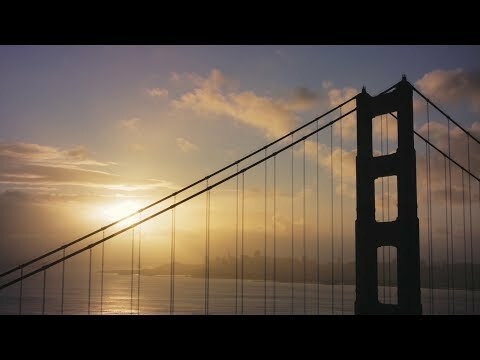 It’s all found footage, filmed around beautiful San Francisco. The song 'I left my heart in San Francisco' is by Westlife. I love the song, the city and making videos. So it all came together. Had fun editing this video, hope you enjoy watching it.